Energy Suspension 33157 - Energy Suspension Front End Control Arm Bushing Set Firebird V8; 1982-1992. 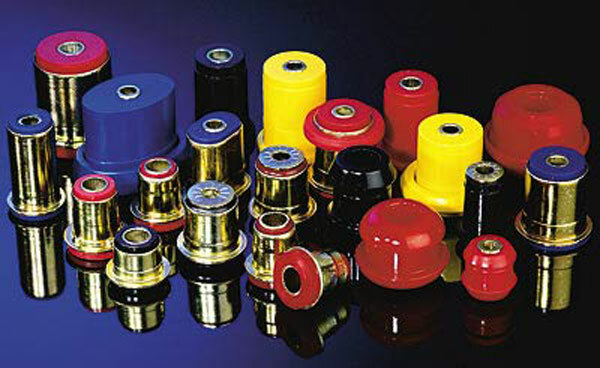 If your car&apos;s handling seems a bit on the sloppy side lately, replace your mushy rubber bushings with Energy Suspension&apos;s polyurethane bushings. Because polyurethane is unaffected by oil, smog, road salt, or most chemicals, it doesn&apos;t soften, compress, or distort like rubber does.